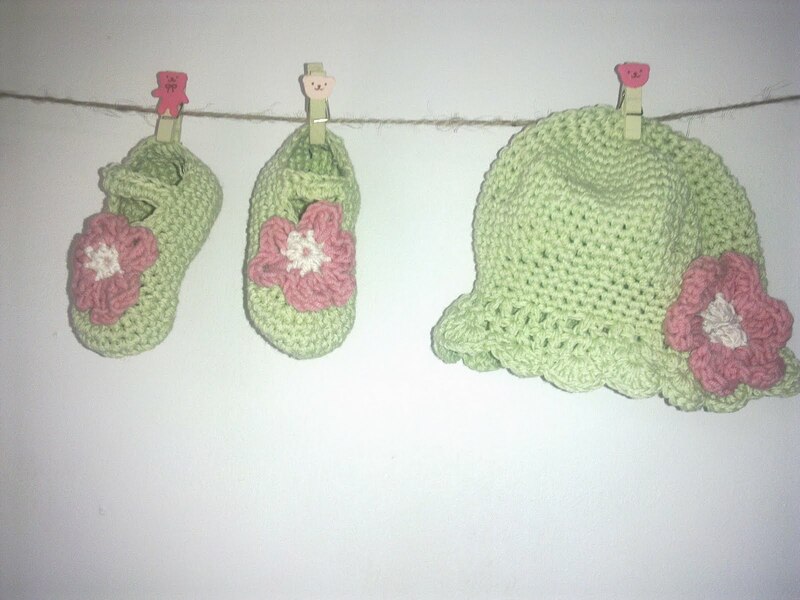 Hand-knitted by our craft women, each item is unique for your little girl. 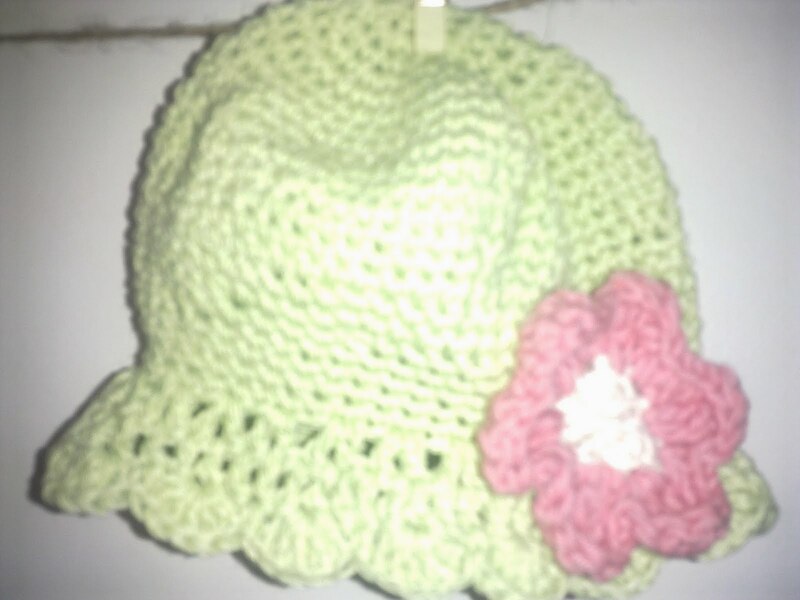 Material cotton thread (not wool) keeps her warm yet cute and comfortable at all time. Color sweet light green with pink crochet flower. Welcome to Made for beloved! As a mommy , I love dressing up my little princess and do not mind to search around the world to get the best for my beloved, and I believe so do mothers all over the world. We work hard because we know that our little ones deserve the best. or a happy shopping with Made for beloved, kindly spend a min to go through Terms & Conditions before purchasing . Hope to receive support from everyone, as your support is our inspiration. Retail order? Query? Feedback? Please do not hesitate to drop us an email at madeforbeloved@gmail.com or SMS or even ring me at +6598101785. 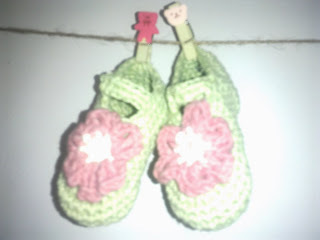 Now, a wide range of cute and cool baby collection is awaiting for you. Happy shopping! Made for beloved Copyright © 2011. Ethereal theme. Theme images by merrymoonmary. Powered by Blogger.